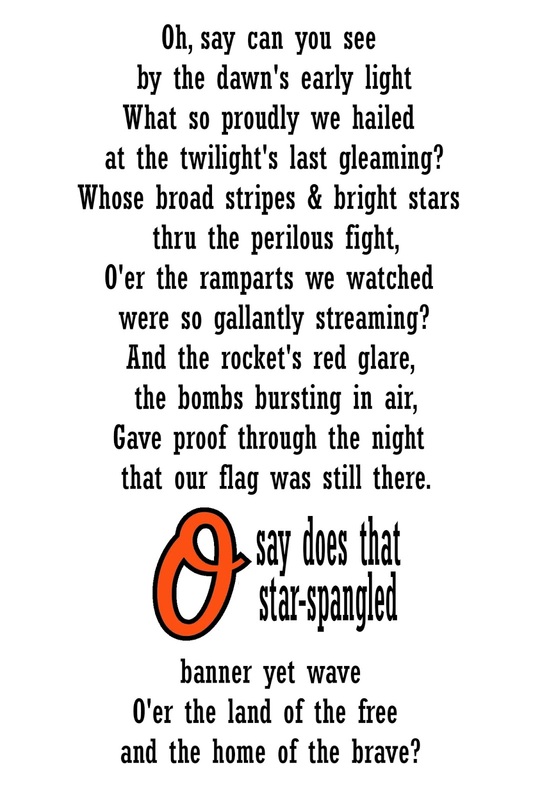 I got an e-mail today from someone on Pinterest wanting to know where the Orioles National Anthem print was located. I made the print for my Carl’s nursery. My husband is the biggest Orioles’ fan around (he’s had season tickets since Camden Yards opened, no matter their record). Once we found out our first child was going to be a boy, we both knew his nursery had to be Orioles-themed. When I posted the nursery prints a while ago, I included Carl’s nursery National Anthem print. 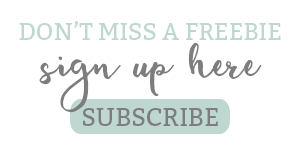 It has been making it’s way quickly around Pinterest but of course not all of the people who like the print are interested in babies or nurseries so finding the print to download has become difficult. 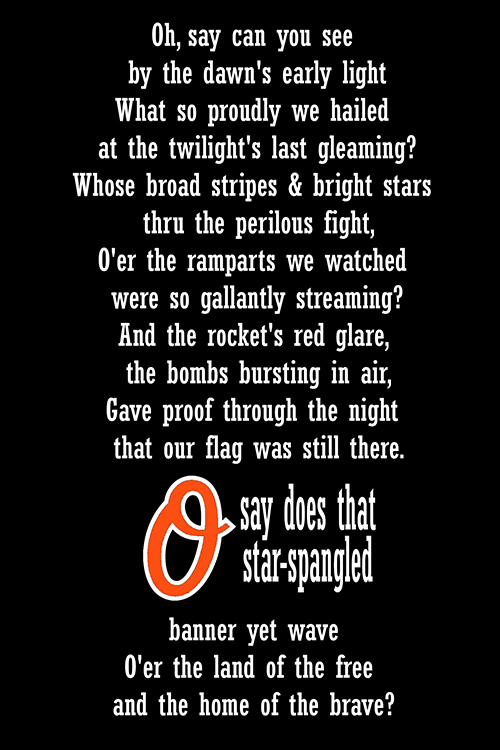 So for those Orioles’ fans that have been looking, here are the two original National Anthem prints available for high-resolution download below. Please see the disclosure below as there are no watermarks or copyrights directly on the print because I wanted readers to be able to use the print in their own homes without marks on it. Bed Rested Teacher. 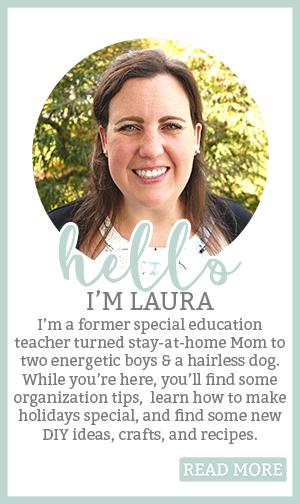 All materials contained on this web site are protected by United States copyright law and may not be reproduced, distributed, transmitted, displayed, published or broadcast without the prior written permission of Laura Burton & Bed Rested Teacher except under the following conditions. PermissionsYou may download material from the Bed Rested Teacher web site for your personal, non-commercial use only. Prints and images may not be redisplayed on another website without a link to the original source on Bed Rested Teacher or without permission of Bed Rested Teacher directly. Contact the Bed Rested Teacher if you wish to sell or reprint the images for another use. Please contact Bed Rested Teacher at bedrestedteacher@gmail.com with any questions. 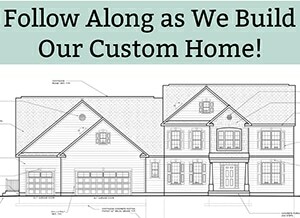 Click on the image below or click here. Save in your desired location. Obtain the password from Facebook. To download the prints, you need the password from Facebook. Simply Like Hand Me Down Mom Genes, click on the Pink Fans Only Ap, and retrieve the password. The Fans Only link is located on the left-hand side about half-way down the page under Aps or at the top of the page just below the cover photo there are the following tabs: About, Photos, Likes, and More. 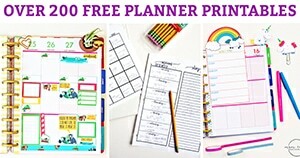 Click on more and it’s the first option, Printables Password.